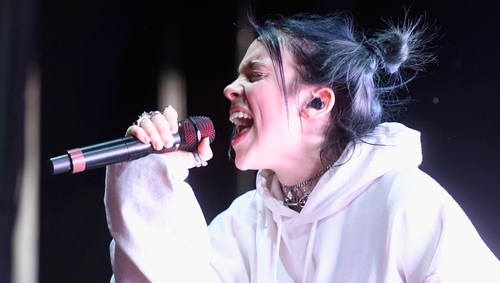 This weekend saw the first installment of Coachella 2019 – the Californian music festival that sees big names onstage and arguably bigger names in the crowd. Celebrities flocked to the festival outside of Palm Springs to watch the likes of Ariana Grande, Childish Gambino and Janelle Monae perform, and it’s all happening again next weekend. 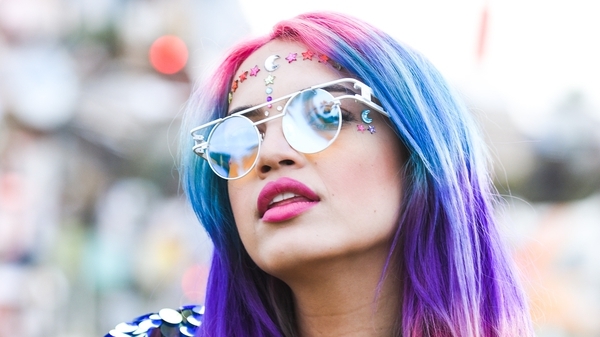 Festival season might seem quite far off for those of us in Ireland, but looking at what people are wearing to Coachella can give us inspiration for our own summer wardrobes, and nod towards what the coolest festival fashion trends might be. Bucket hats have been slowly creeping into mainstream fashion and shedding their reputation for only being worn by students or those who haven’t washed their hair. This weekend its status as a certifiable trend was solidified by Katy Perry and Kylie Jenner. Sorry, this isn’t necessarily a new trend. In fact, we’re pretty sure tasseled clothes have overwhelmed Coachella every year – and yet it’s a look that seems to be going from strength to strength, so we really can’t ignore it.